What Would Your Life Be Like If You Were Unstoppable?? YES! 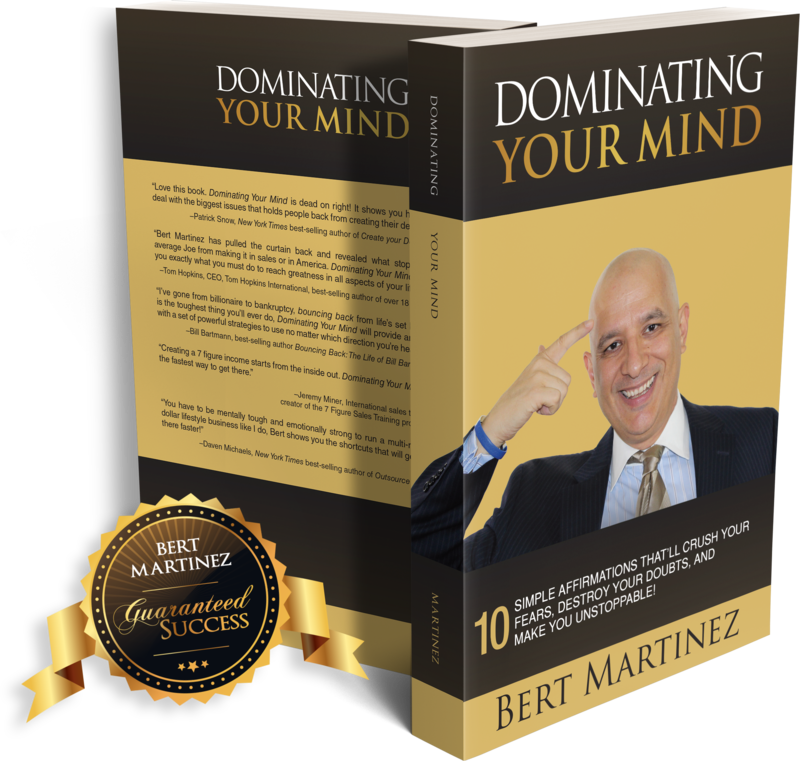 I Want My FREE Copy Of Dominating Your Mind Book! Get The Most Amazing Book For FREE! AMAZING info that will make you feel powerful! Every time you read this book, you'll feel even MORE powerful! 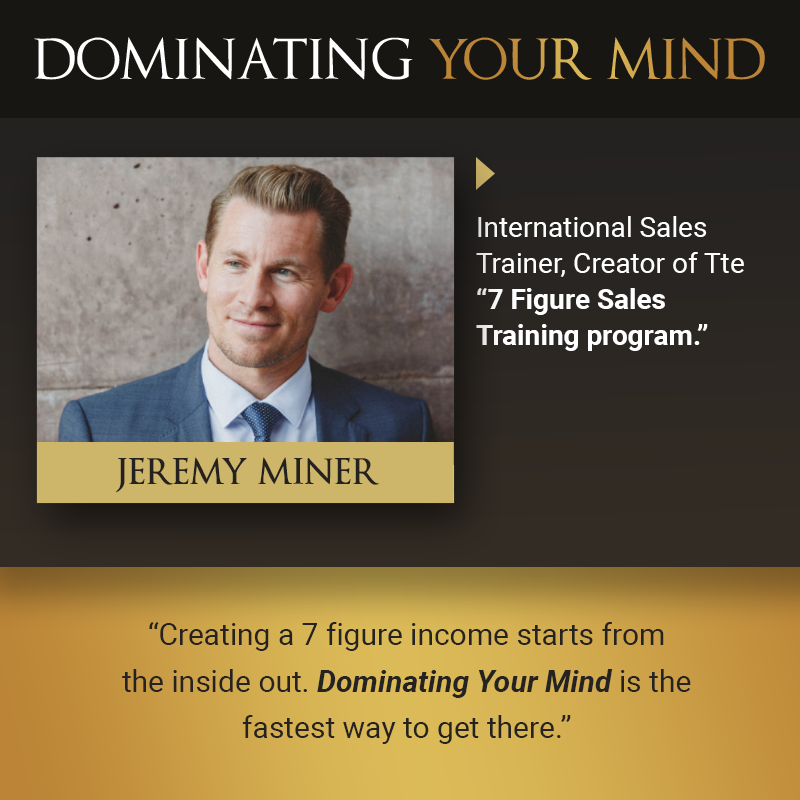 "Proof That 'Dominating Your Mind' Has ALREADY Dramatically Changed The Businesses And Lives Of Countless People Around The World! Do you have a desire to have more love, happiness and health? 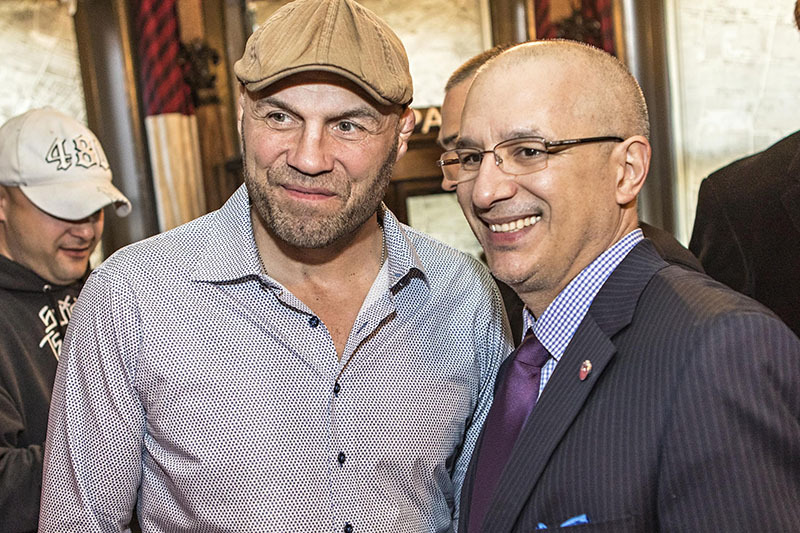 Do you want to have massive impact and influence the people you love most? Do you want to be an example to others? Your thoughts are working 24/7! Your LIFE matters, and this book is your figurative tap on the shoulder. 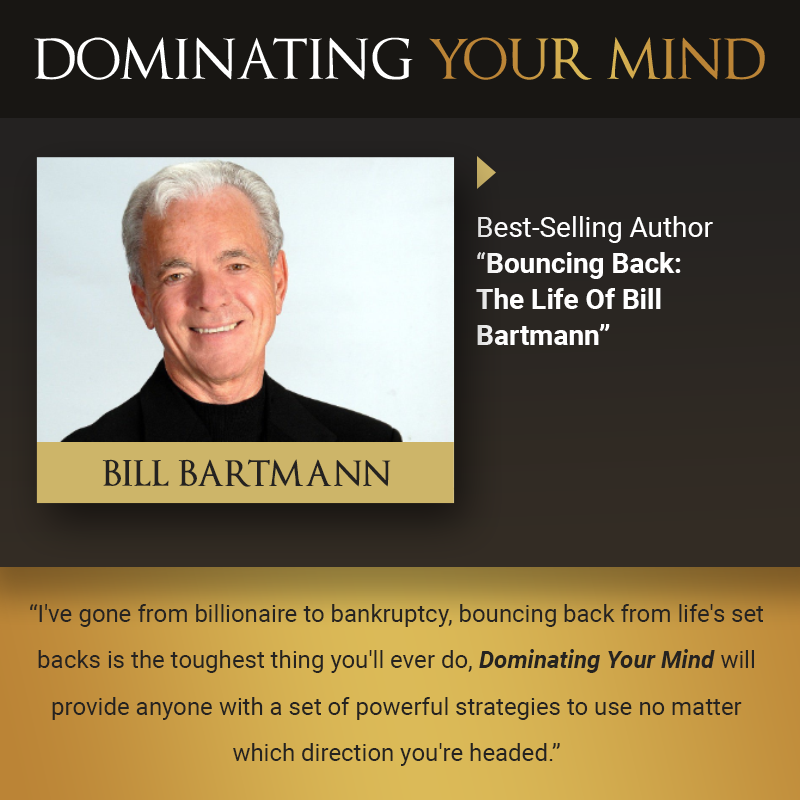 Bill Bartmann went from bankrupt-to-billionaire by revolutionizing the collection industry in America. Today, as CEO of Tulsa based debt resolution firm Bill Bartmann Enterprises, he partners with entrepreneurs & investors to profit by resolving debts of delinquent borrowers. YES! 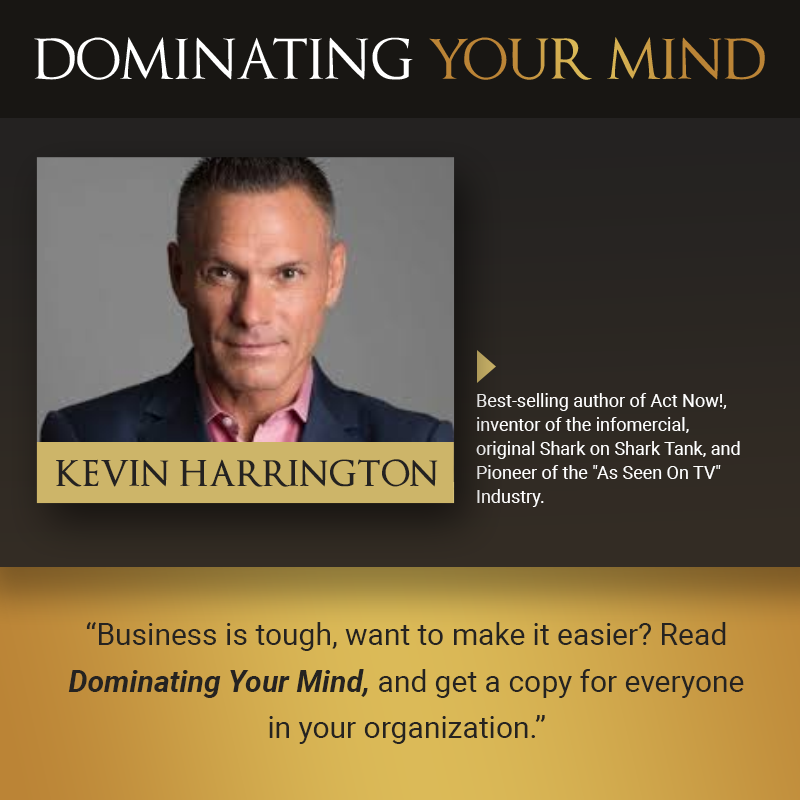 I Want My FREE Copy Of Dominating Your Mind! Jeremy Miner began his career in June 2001 at Pinnacle Security selling home security systems. 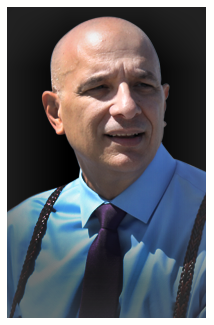 Miner was influential in launching Pinnacle Inc. to one of the 500 fastest growing companies in 2002 and 2003. 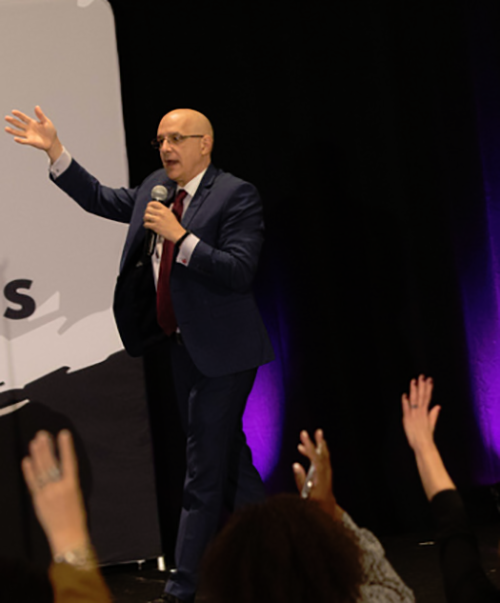 In 2015 Jeremy Miner, John Jackson and Ryan Nelson launched the self-help service Champion Movement in 2015 in partnership with Simon Sinek distributing the Simon Sinek's Start With Why book and program. 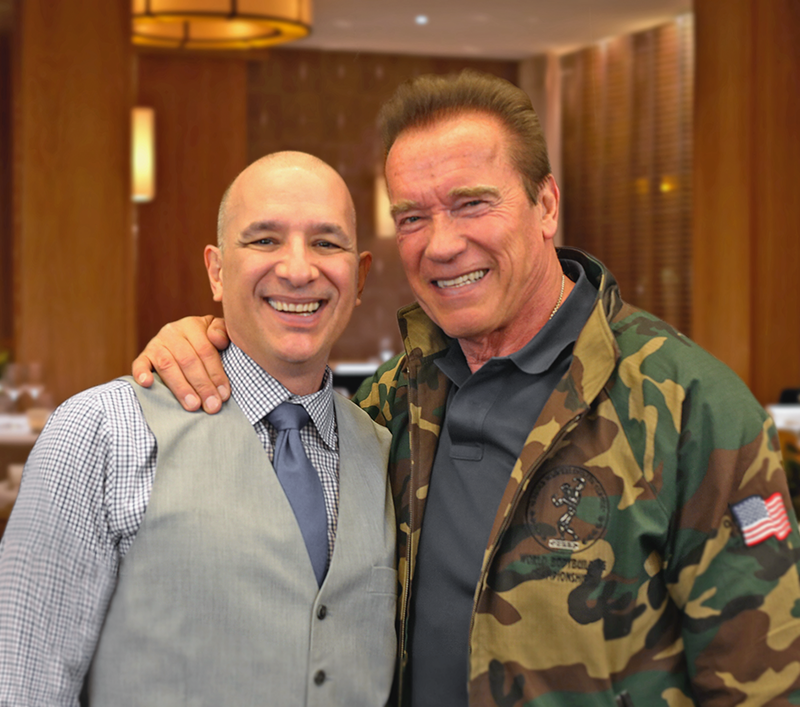 In 2016 he launched 7th Level Communications an international sales training organization along with Brian Tracy. Jeremy is also known for developing the N.E.P.Q sales methodology. "Shark Tank & Founder of As Seen On TV"
Kevin Harrington is the founder of As Seen On TV. Kevin created "his first infomercial in 1985", founding a company called Quantum International. He became the president of National Media and oversaw the launching of several successful infomercials. After leaving National Media in 1994, he formed a "joint venture company with The Home Shopping Network" and "co-founded HSN Direct International Inc. and served as its Chief Executive Officer (CEO) and President." 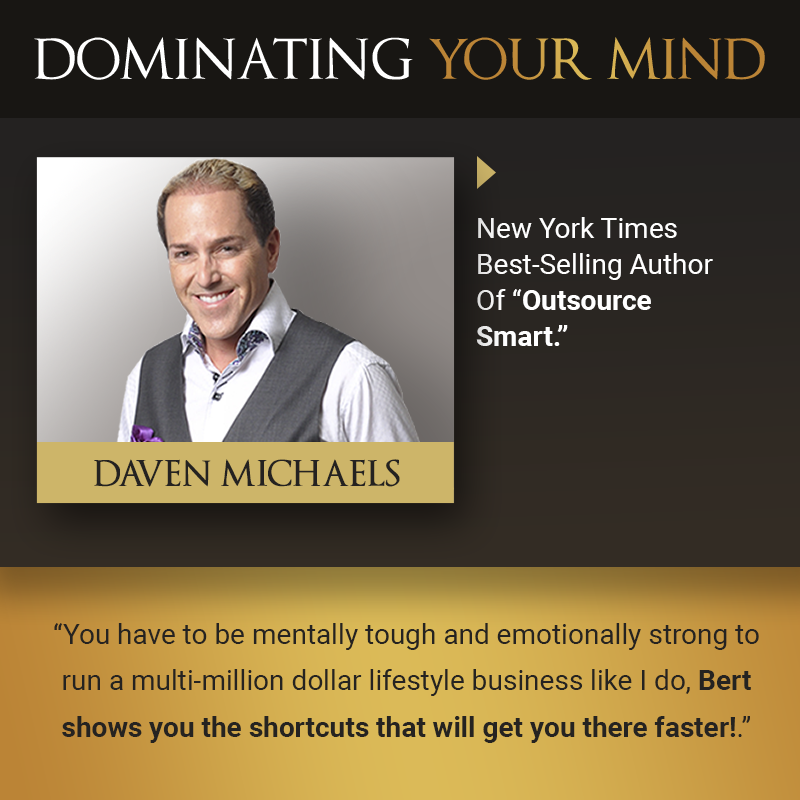 "New York Times Best-Selling Author"
Daven Michaels has become an advocate for the small business owner and has appeared on numerous radio and TV shows across North America. Daven Michaels is also a prominent music and television producer who has worked with a variety of well-known artists and musicians. 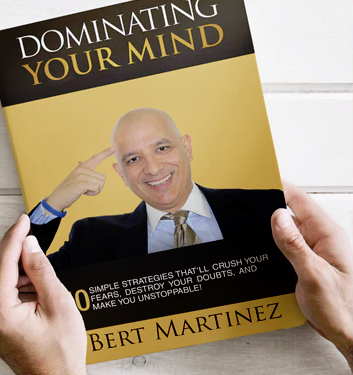 I'm mailing you a 153 page book, "Dominating Your Mind - " (that retails at $19.95) for FREE. Yes, this book is free, and all you pay is shipping ($7.95 US or $14.95 international). Help me to change the lives of 1,000,000 people.